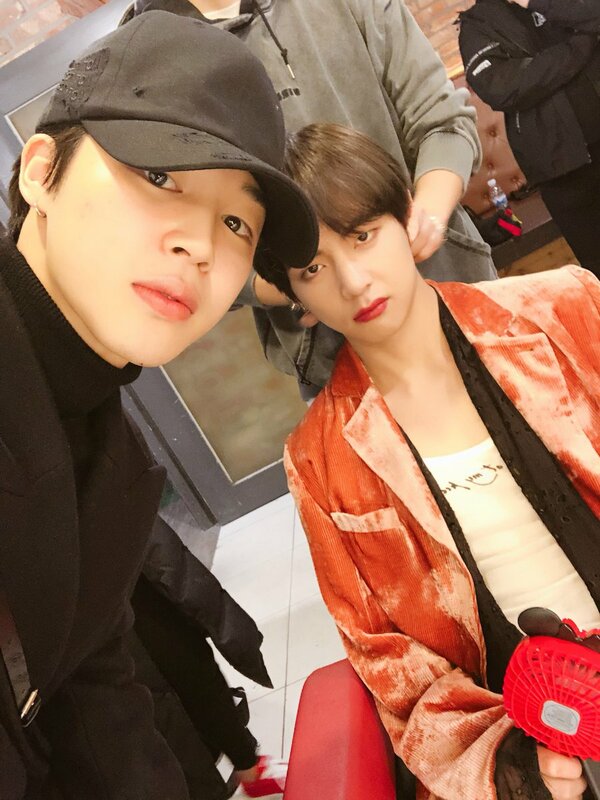 V and Jimin. Jimin. HD Wallpaper and background images in the BTS club tagged: photo bts v 2018 jimin.